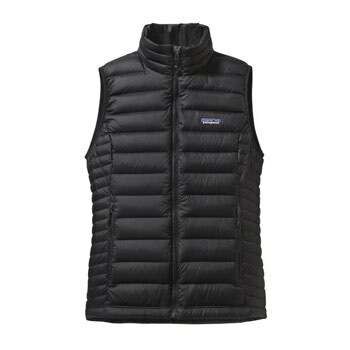 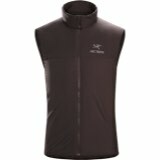 The Patagonia® Down Sweater Vest is the perfect all around layer for cool to cold conditions. 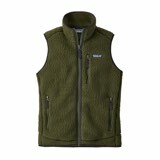 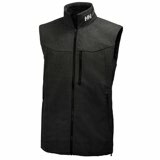 Both wind and water resistant, this vest makes the perfect layer for trips around town or can be worn as a mid-layer under any shell. 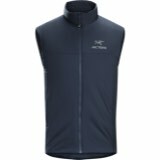 Two hand-warmer pockets and an elastic drawcord to keep cold winds out add to the convenience and comfort of wearing the Patagonia® Down Sweater Vest all winter long. 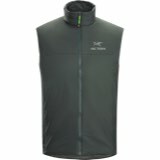 This women's sweater vest has a DWR (durable water repellent) finish to it for high water-resistance and allows you to get caught out in a drizzle.